Did you have a flood? or did a water heater break, an air conditioning unit or did you come back from vacation to find water soaked in your carpet or pad? If you answered yes to any of these questions, we can help. 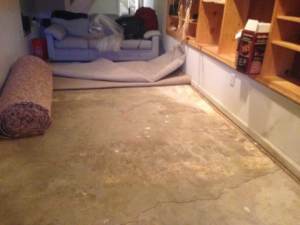 Creative carpet repair offers the water damaged carpet repair. We wont dry carpet, you need to do that, but we will put new pad, tackstrip, and reinstall your dryed out carpeting for $200-$300 depending on the size of the room. Let us know, give us a call at (800) 656-9862 today.